Register for a first order discount to buy this for just £15.15, saving £0.80. 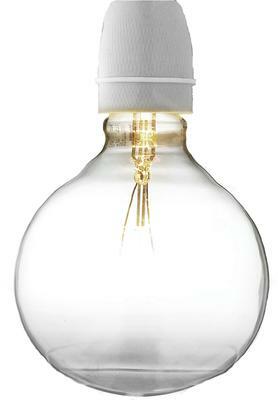 The Sophie Refer Mega Bulb, also available here, is a truly stunning light bulb for a sophisticated home. 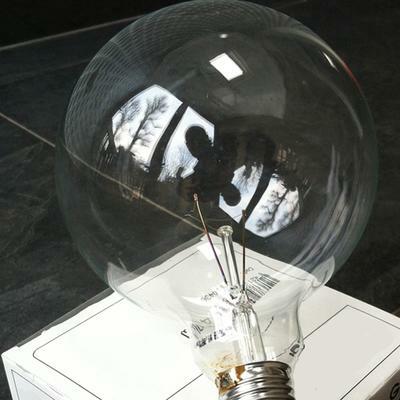 This Mega Bulb Globe is the perfect fit for this stylish bulb. Its charmingly over-sized dimensions creating the perfect finish for this lighting decor, kind of like beautiful big white eyes. 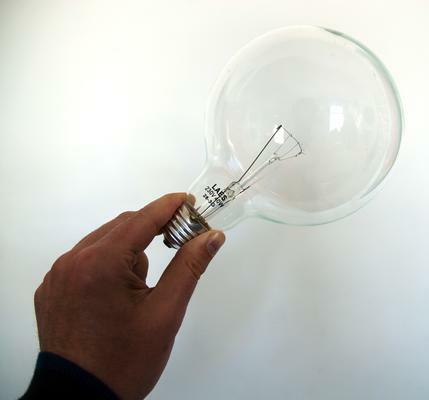 It is actually the exact same globe that is shown in all Sophie Refer Mega Bulb promotions.